In our "John" study, we saw Jesus revealing God the Father to us. 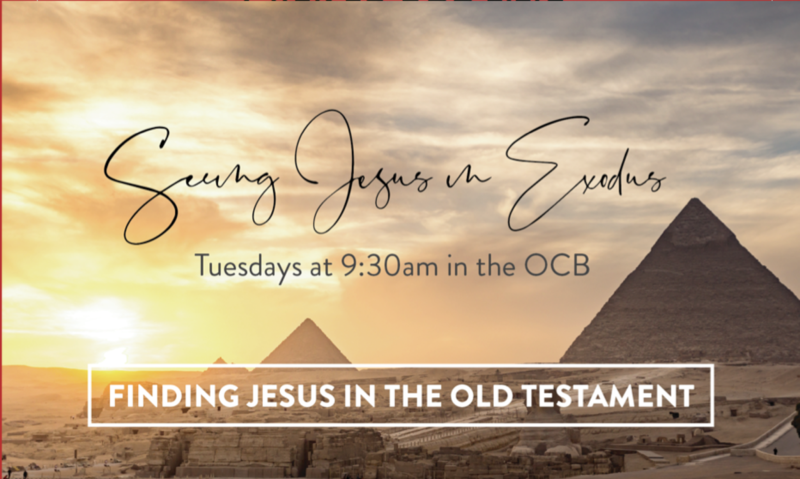 In our current study, we see Jesus revealed to us in the Old Testament book of Exodus. Childcare is provided for pre-schoolers. Join us!